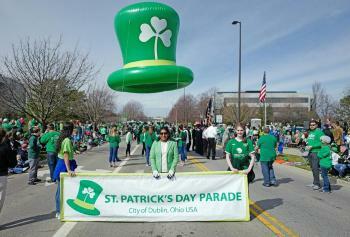 When you think Dublin, Ohio, what&apos;s the first thing that comes to mind? St. Patrick&apos;s Day! 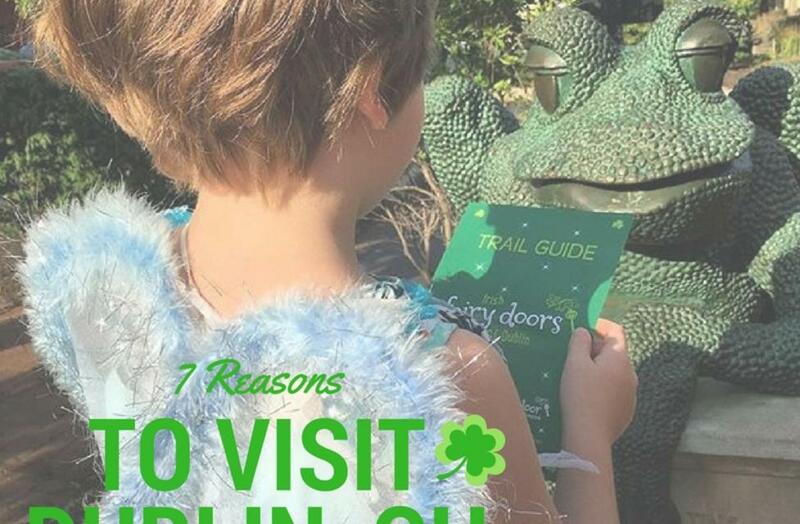 We don&apos;t want you to miss the greenest and grandest weekend of the year in Dublin, so if you weren&apos;t already planning your trip to Dublin for March 17th, here are 7 reasons to visit Dublin for St. Patrick&apos;s Day! 1. Pancakes- Kickoff St. Patrick’s Day weekend with the Pancake Breakfast and Inflation Celebration at Graeter’s Ice Cream. Shamrock shaped pancakes included! 2. 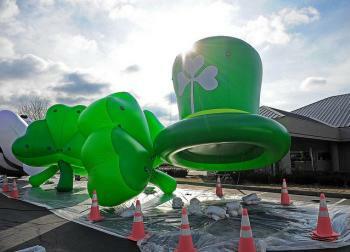 Parade- Grab a seat for the annual St. Patrick’s Day Parade where you can expect to see bagpipers, giant inflatables, Irish dancers and more! 3. 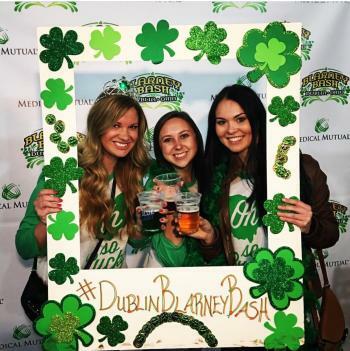 Party- The Blarney Bash is back and better than ever. 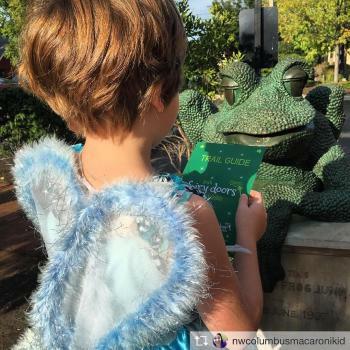 Listen to traditional Irish music, see Irish entertainment, take pictures and enjoy food trucks and green beer. 4. 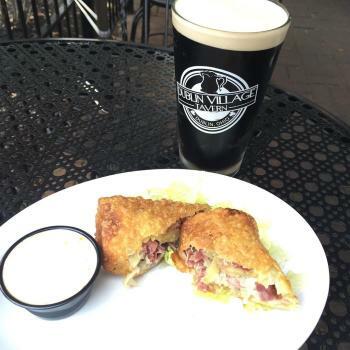 Pubs- Brazenhead Pub and Dublin Village Tavern will bring out your Irish Attitude with their authentic menus and atmosphere. Order up some traditional Irish grub then stick around for a party. 5. Pints- Let the party continue with Irish-themed cocktails. 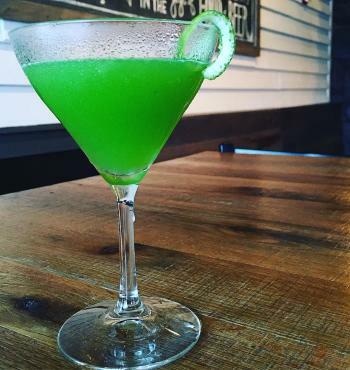 Try any of the handcrafted cocktails around town or sip on the Shamrock drink from Zest Juice. 7. Purchases- Ha’penny Bridge Imports of Ireland is a great place to find Irish gifts and décor imported directly from the Emerald Isle. Enjoy special St. Patrick’s Day discounts while you shop!